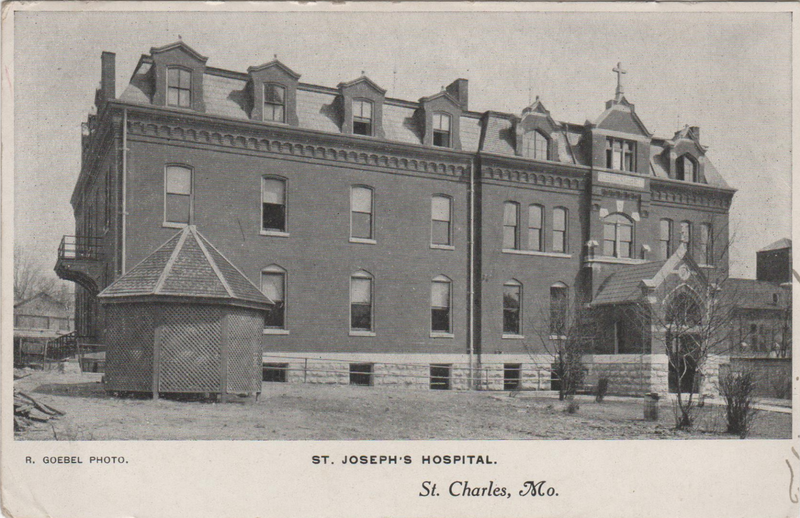 Image: St. Joseph's Hospital, St. Charles, Mo. 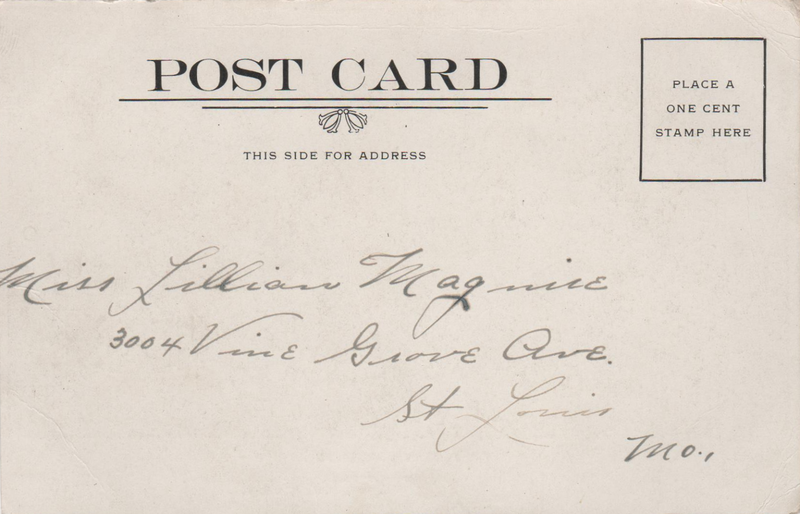 I nearly fell off my chair when I saw your post was a postcard of St. Charles, MO. My hometown! How did you stumble upon this gem. I haven't lived there in 10 years and it has changed so much. Love the bit of hometown nostalgia. Cheers. 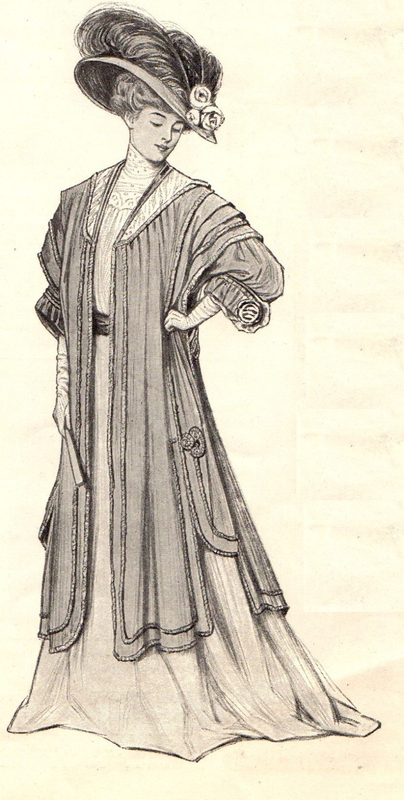 Jumpsuits - The New Hot Thing?